Dale works within a team of CPCS Trainers / Testers & NVQ Assessors who deliver training and competence based qualifications for client's throughout the UK. Dale joined Crane Services Ltd as a trainee crane operator in 2005, and spent two years operating mobile cranes up to 80 tonnes lifting capacity as well as working as a slinger/signaller. He gained crane operating experience on construction, rail & waterways, docklands and other associated industry projects. Dale was also actively involved in many shut down periods in the petrochemical Industry. In 2007 Dale joined Ainscough Crane Hire operating mobile cranes up to 150 tonnes lifting capacity as well as working as a Slinger, Supervisor and Appointed Person. 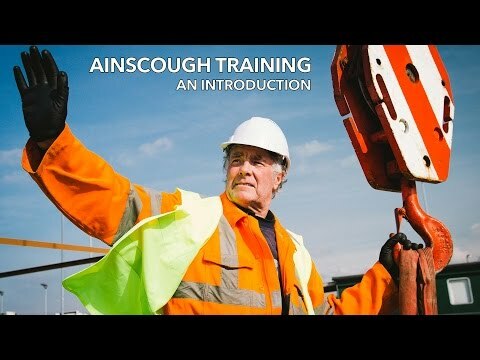 Dale has now joined Ainscough Training Services Ltd offering his experience and knowledge for our clients and candidates. Which actor / actress would you choose to play YOU.. on TV or film?